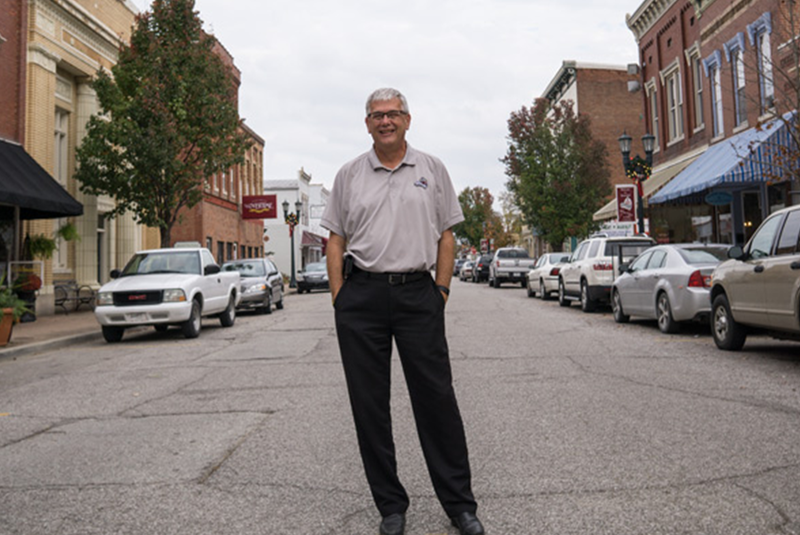 FRENCH LICK -- Huntingburg mayor Denny Spinner has been named the new president of Accelerate Indiana Municipalities or (AIM). The announcement was made during last week’s AIM Ideas Summit in French Lick. AIM’s focus is to help Indiana cities and towns prosper through economic growth and beneficial policy.